Chicco Natural Sensation is the new line studied to follow the natural development process of baby's skin. All formulas are inspired by the Vernix Caseosa composition, offering natural protection during pregnancy to cleanse, protect and nurture the baby's skin. The Bath Shampoo from this range is ideal to cleanse baby's skin and hair in one step with the utmost gentleness. It respects baby's delicate skin leaving it pleasantly scented. Cleanses fine baby hair, leaving it soft and easy to comb. Explore the entire range of Shampoo available on Nykaa. 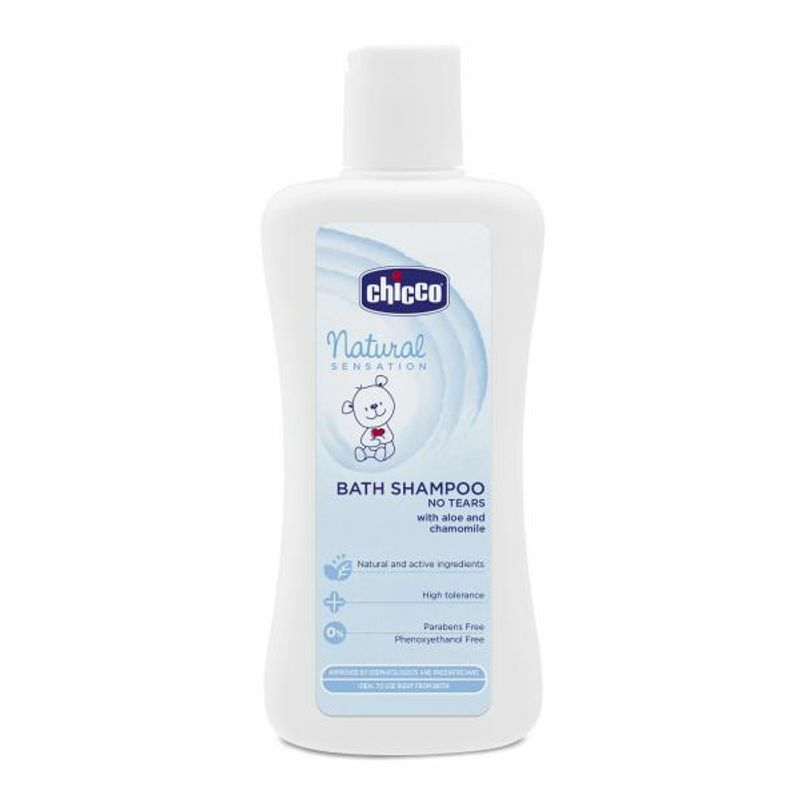 Shop more Chicco products here.You can browse through the complete world of Chicco Shampoo .